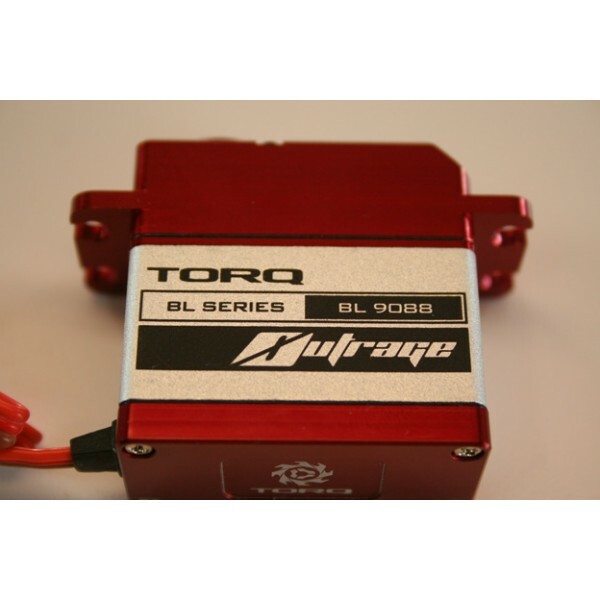 The Outrage Torq BL9080 cyclic servo is one of the most advanced servos on the market. 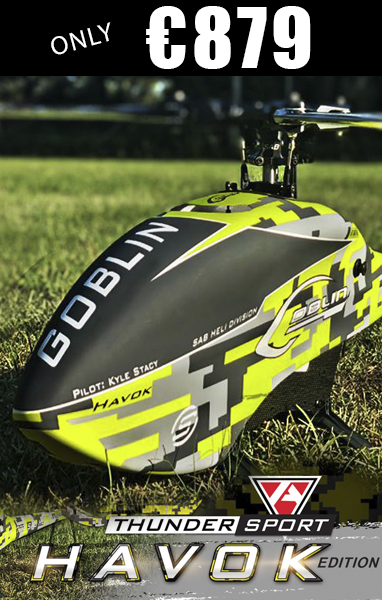 If you are a pilot demanding the fastest in response time combined with high torque look no further. 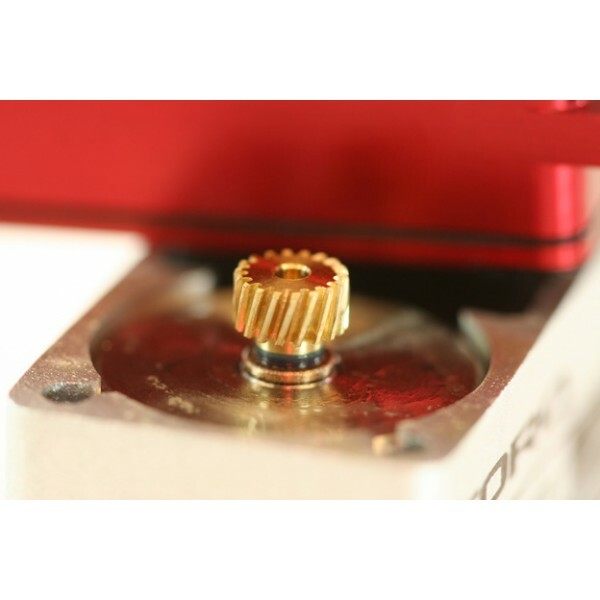 The utilization of a brushless motor ensures the ultimate in reliability with super fast response times, smooth operation and vibration resistance. The gear train is titanium coated for strength and durability.And the first two gears are helical cut for less slop and better power transfer down the gear train. 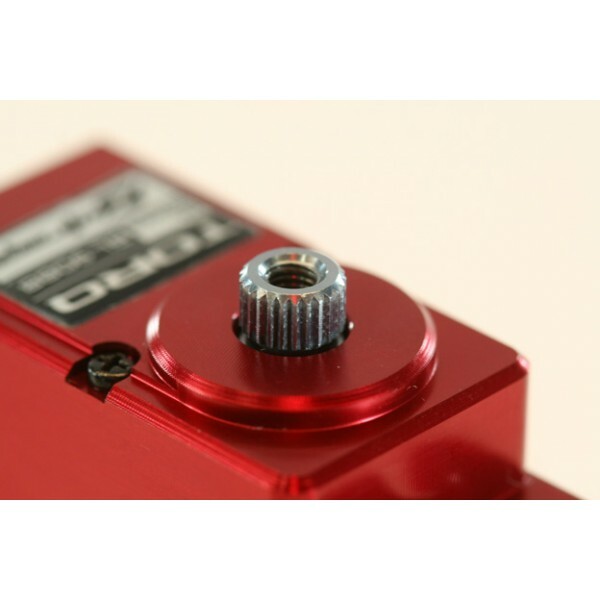 All this is enclosed in a cnc machined,anodized case which offers superior stability and robustness. 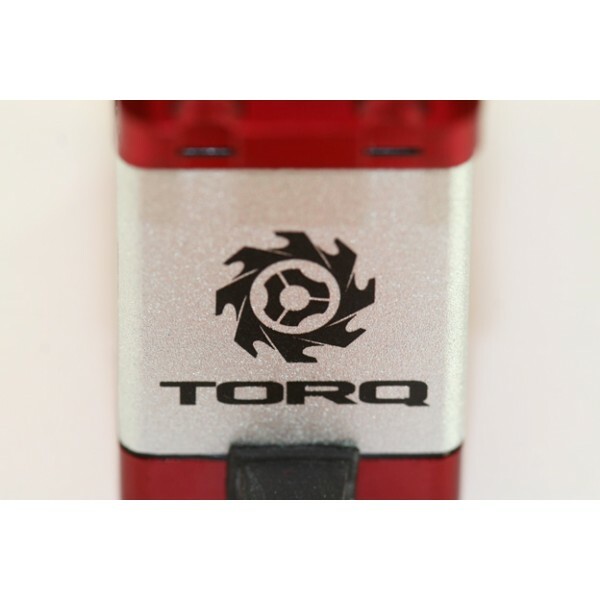 The BL9080 was designed from the outset to function on 5.2 volts all the way up to 8.4 volts (unregulated 2S lithium). This allows a very light and compact installation with no regulator. 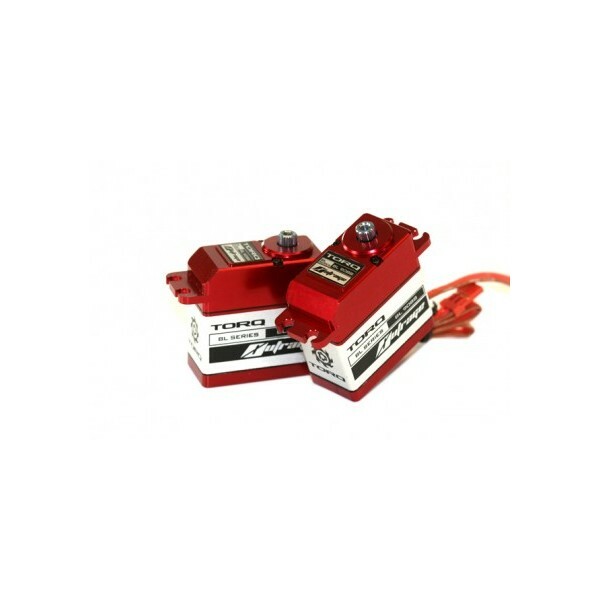 The speed and torque of this servo will match and exceed any requirements on today’s high performance 3D helicopters.